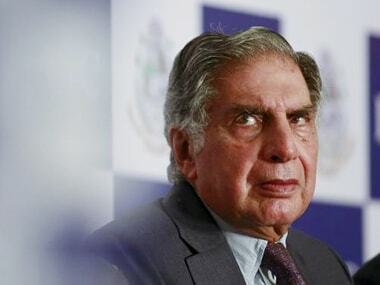 New Delhi: Snapdeal will seek views of its shareholders, including Ratan Tata and PremjiInvest, on the proposed US $900-950 million buyout deal by Flipkart, a source said. The deal is almost through but there are a few areas of concern and the Board wants to seek views and comments from shareholders on the deal, two people aware of the developments said. SoftBank declined to comment, while Snapdeal did not respond to emailed queries. Snapdeal's largest investor, SoftBank has been proactively mediating the sale for the past few months. 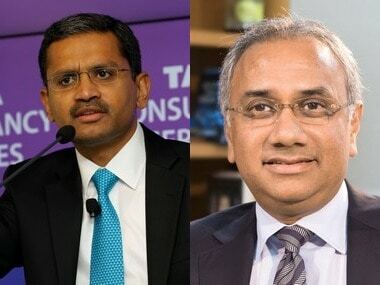 Snapdeal has a number of investors including Ontario Teachers' Pension Plan, PremjiInvest, Ratan Tata, Foxconn, Temasek and BlackRock among others. Interestingly, PremjiInvest -- the personal investment arm of Wipro chairman Azim Premji has already written to Snapdeal seeking greater clarity on the deal terms. 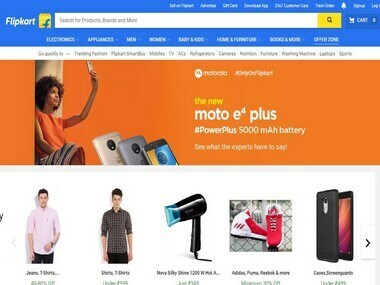 Reportedly, early investors, Nexus Venture Partners (NVP) and Kalaari -- who also have Board representation -- could receive payouts worth over US $150 million once the deal with Flipkart is closed. One of the sources said the founders, Kunal Bahl and Rohit Bansal, are more keen on selling the company to listed e-commerce firm, Infibeam or stay independent. To remain an independent entity, Snapdeal will have to reduce the size of its business, the source added. While there have been speculations that Infibeam has made an offer of US $700-750 million to buy Snapdeal, the Ahmedabad -based firm has said that these reports are "purely speculative". The other source said the deal with Flipkart is likely to come through in the next few days. The Snapdeal Board is now expected to meet next week. As per reports, Flipkart Board will also meeting later this week to discuss matters pertaining to the Snapdeal buyout. Earlier this month, Flipkart had made a revised offer of about US $900 million after its first offer of US $800-850 million was rejected by the Snapdeal board. 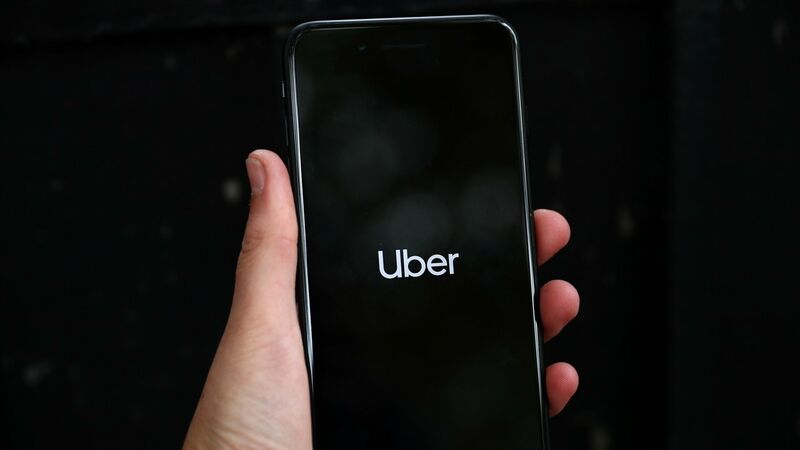 The company had rejected the offer saying it was significantly lower than its US $1 billion valuation. One of the leading contenders in the Indian e-commerce space, Snapdeal has seen its fortunes failing amid strong competition from Amazon and Flipkart. SoftBank has already written off over US $1 billion on valuation of its investment in Snapdeal.